Stock puppet dancers for all furniture & mattress stores and outlets. 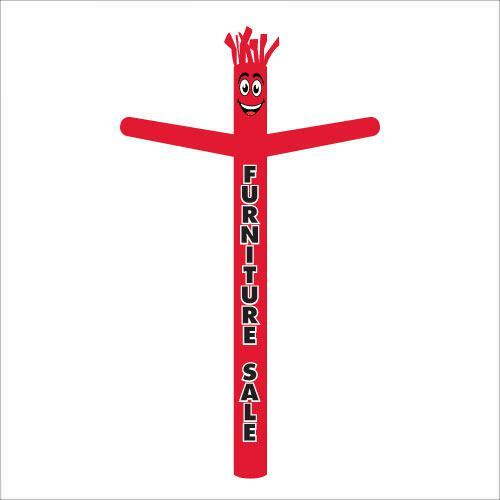 Increase your sales with these low-cost furniture and mattress sale waving dancers. Ready to ship within 1 to 2 business days. 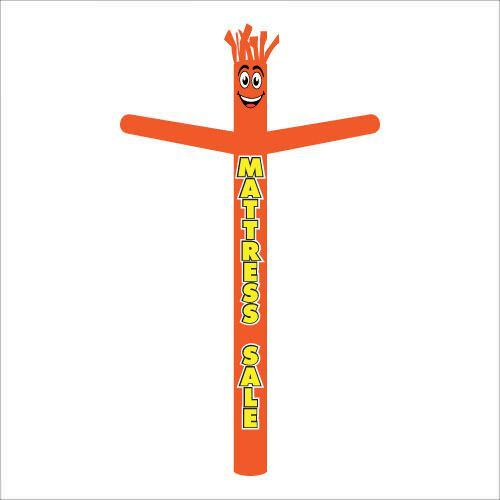 Inflatable tube man has been tested and proven to increase sales. 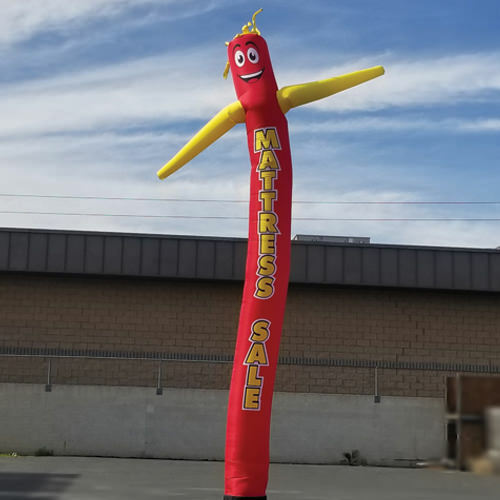 20% increase* in says is typical for most businesses, if the inflatable man is used outdoors 8 hours a day during regular business hours (increase in sales do vary per business). 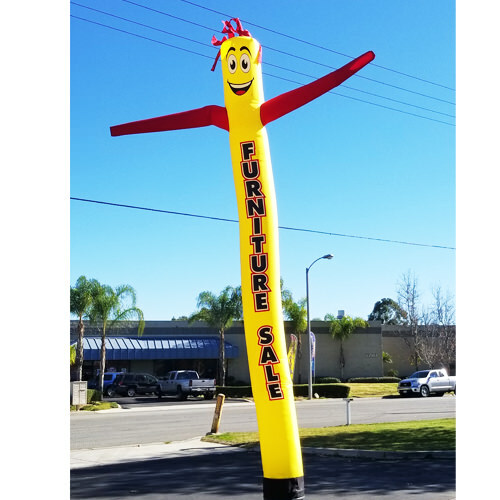 Our furniture and mattress sale air powered tube dancers are a must have all small and large businesses. Standing 20 foot tall, these dancers are very hard to miss. They can easily be seen by anyone driving by on a busy highway. If you have a location on the side of a freeway or a busy intersection, this advertising product is a must have. Ordering a customized inflatable tube man is highly advised to promote your specials and products.